Cashforcarhamilton.nz pays you the cash you need for all types of cars, vans, 4WD and trucks. We pay cash for new, used, unwanted, damaged, accident and scrap cars without the headaches of trying to find a private buyer. 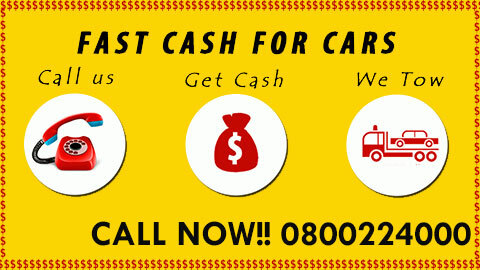 Get cash for cars in as little as 30 minutes! Cashforcarhamilton.nz get people in the Waikato and Ngaruawahia area the cash they need quickly. We buy all types of New, Used, Scrap, Junk, Collision, Damaged, Unwanted or Non-runner vehicles. We buy any vehicles regardless of age, size and condition. 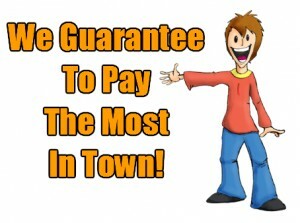 Complete our ONLINE QUOTE FORM or CALL US ON 0800 22 40 00 and get a cash now! Cashforcarhamilton.nz buys all types of vehicles in the Ngaruawahia and Waikato area. For a free no hassle, no obligation quote, fill out our short online form or call Toll Free at 0800 22 40 00 to find out what your car might be worth. Cash for Cars paid in minutes! CASH FOR CARS IN NGARUAWAHIA and WAIKATO! We do all the paperwork. We just need your Photo ID and vehicle title. We take care of the rest getting you the cash you need fast! SELL CARS FOR CASH FAST AND EASY! Cashforcarhamilton.nz gets you fast cash payment while saving you from wasteful advertising costs while entertaining strangers and eliminating the chance of being victim to fraud. Call us on 0800 22 40 00 or Fill out our online form for a quote today and sell your car today! SELL MY CAR, TRUCK, VAN OR SUV TODAY!